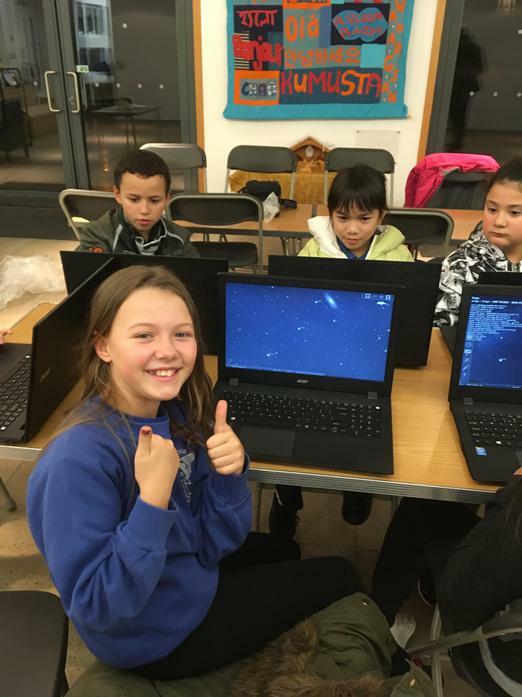 Our second space camp took place last night. 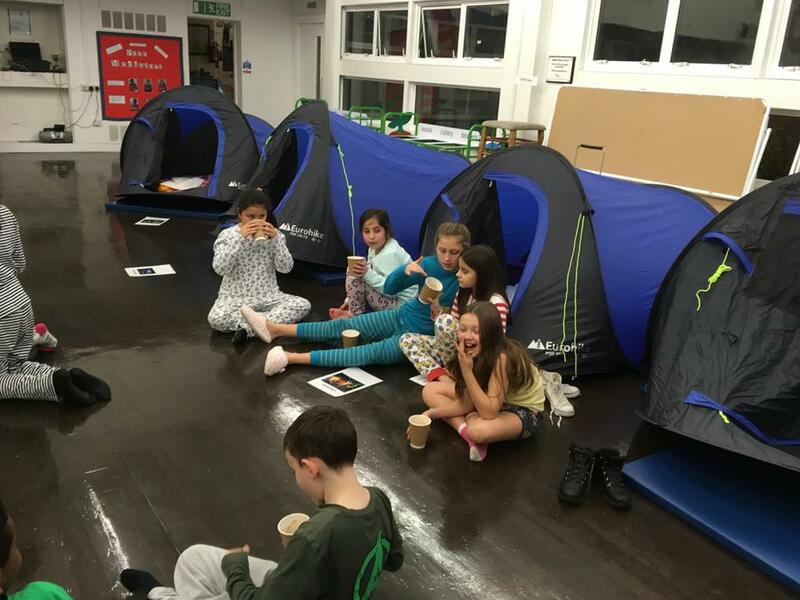 Twenty Y5 and Y6 children camped in the hall at school and took part in space related activities. 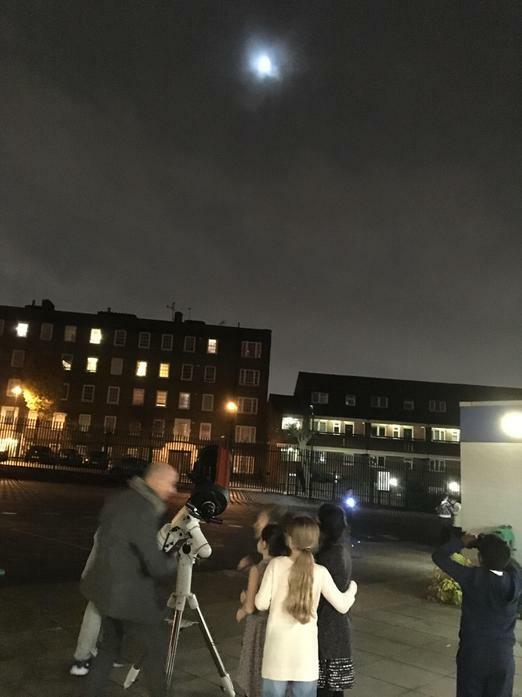 Thanks very much to Nick Joannou from Baker Street Irregular Astronomers, who brought his telescope and answered all the children's answers. The next space camp will take place in February and be for Y4 pupils.